What is the American Whiskey Convention? 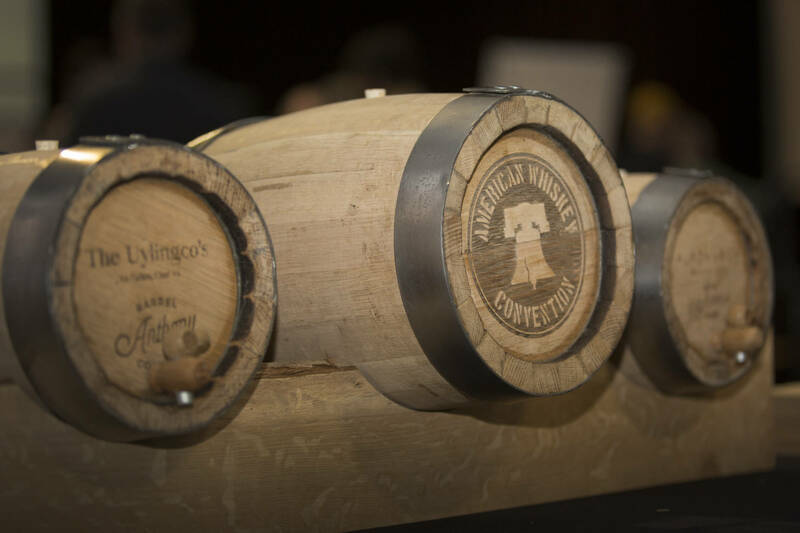 The American Whiskey Convention is an annual event, hosted by the Delaware Valley Fields Foundation, where you'll interact with whiskey experts, distillers, maltsters and farmers. Each year, we create an event that celebrates American-made products and the men and women that craft them. We aim to educate and entertain our guests with exciting event venues, interactive displays, expert whiskey vendors, custom catering, and educational forums. Our guests participate in a grand tasting event, enjoy tailored items, accessories, straight-edge shaves, handmade luxury goods, jewelry and more. All of this takes place within the city of Philadelphia, a city rich with American whiskey history. We have returned whiskey to the state of Pennsylvania where American rye whiskey was born. The American Whiskey Convention is produced by the Delaware Valley Fields Foundation, which is committed to promoting the role and history of local small farming. Working together with farmers and other local non-profits, the Delaware Valley Fields Foundation helps bring attention to the vital role of small farming in our communities. The proceeds from this event go toward our SeedSpark campaign, which returns long lost heritage grains to Pennsylvania grain farmers and aids in the promotion of grain farming throughout our state. What is the Delaware Valley Fields Foundation? The Delaware Valley Fields Foundation creates events large and small. We try to find topics and activities that are popular and will draw an active and interested crowd. From simply sponsoring a small booth at an existing event to organizing an entire gala, we believe there are opportunities to deliver our message in a variety of ways. We have built partnerships with a variety of organizations – governmental, private and non-profit – to create successful unilateral events. We craft our awareness message for each event, venue, and audience. Whether it is making specific food choices, political issues, environmental impacts, availability, promotions or education, our message is always centered around the farming community. Our events appeal to the general public and deliver a message about farming to all attendees. The challenge we have undertaken is reaching people who aren’t necessarily attracted or interested in local farming issues. Our methodology is to engage them with appealing activities and to introduce them to new topics and education during that activity. The proceeds of the American Whiskey Convention go toward the Delaware Valley Fields Foundation's Seed Spark Campaign and toward helping local farming communities and our local agricultural economies. When Prohibition was enacted, it wasn’t just alcohol production that stopped. Many grains stopped being produced due to the sudden drop in demand. When farmers shifted their attention to other crops, their knowledge and use of those old crops slowly faded away. Seed Spark is working to bring back some of those “lost” grains that the region was famous for. We are working with United States Department of Agriculture Research Service, local universities and farmers to resurrect these treasures. In doing so, we will help kick start economic development in the Delaware Valley. 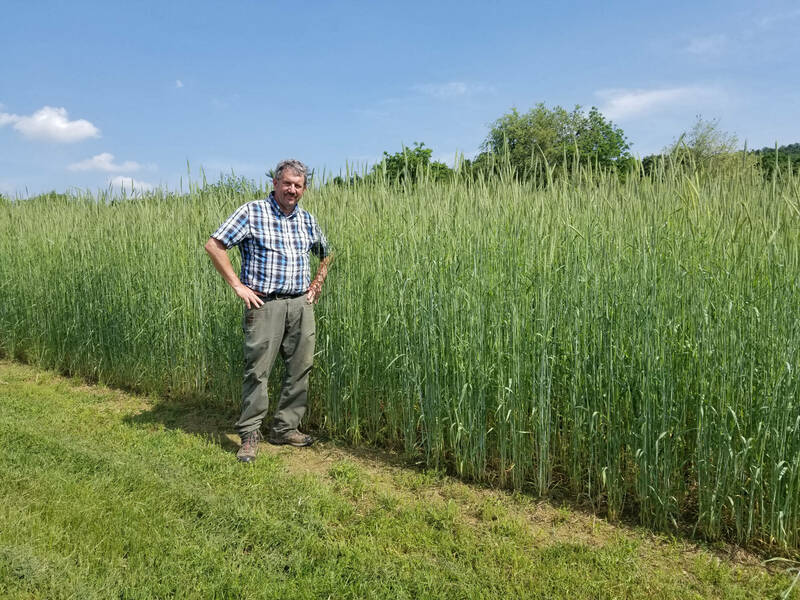 Heritage grains can be very important to the local Pennsylvania economy. If we can help establish these grains with farmers and producers, we can create an industry that is unique to Pennsylvania helping to provide an premier identity for the region. How Did Pennsylvania Become a Rye Whiskey Producer? 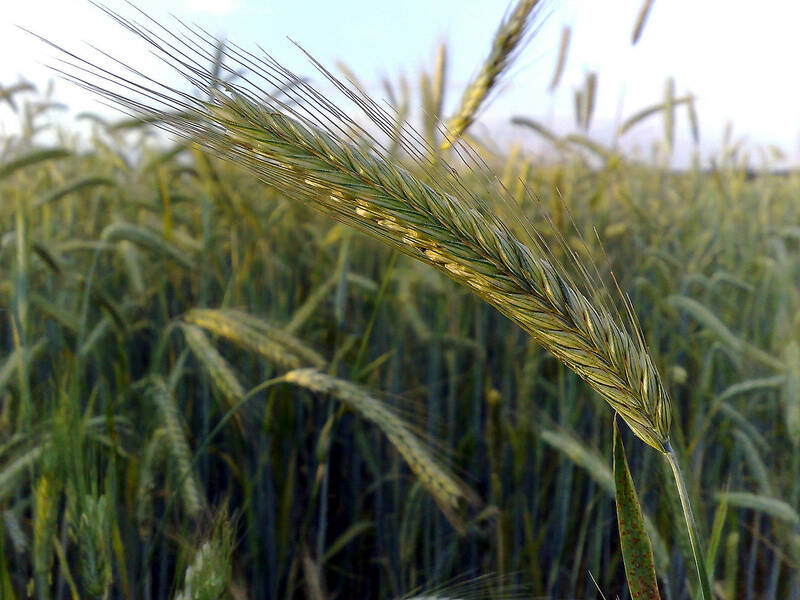 Rye was once a dominantly grown grain in Pennsylvania. Though it is not a native plant to the Americas, it was a staple of German and eastern European farmers and it became a commonly grown crop in their early settlements. 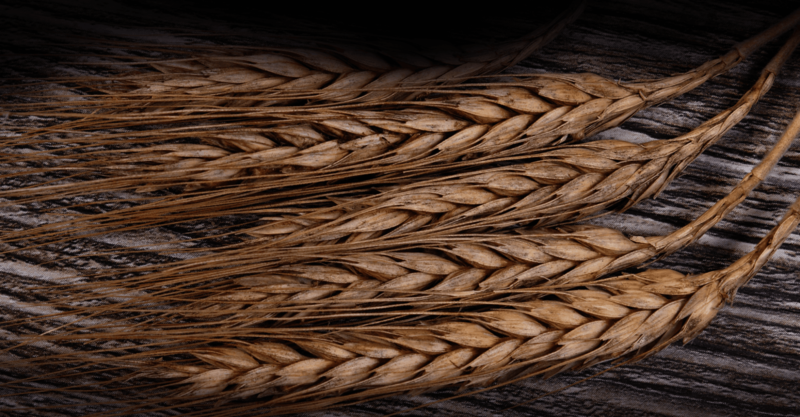 The heartiness of rye, and its ability to thrive where other grains would not, soon led to its rise in popularity throughout Pennsylvania’s immigrant farming communities. One of the easiest ways for farmers to preserve their harvest and make the most of its value was to distill excess grain into whiskey. Where excess grain could rot or become a storage issue, whiskey was easy to sell and was much easier to transport over long distances. Many immigrants already had generations of experience with distilling back in Europe, and many brought pot stills with them in their travels to the New World. Whatever skills these men and women possessed in liquor production would be modified as they interacted with other farmer-distillers and tried their hands at different recipes. Colonial Americans were distilling rum in large quantities for sale at home and abroad, but it was made from molasses, a bi-product of the sugar refining process taking place in the British and French West Indies. The taxes upon sugar and molasses forced the colonists to look inward to their own home-grown products and found that the answer lay in the cheaper alternative of grain-based spirits. 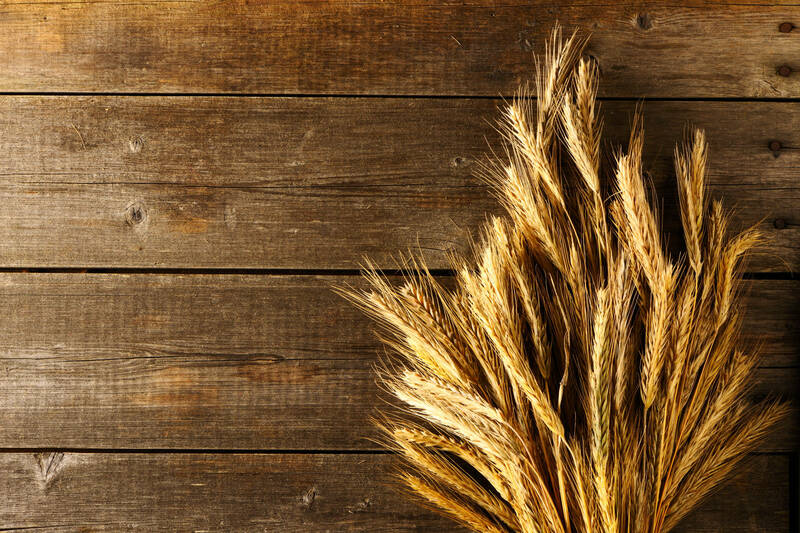 In Pennsylvania, that meant rye whiskey, and plenty of farmers were already well-versed in its production. Entrepreneurial farmers that had been at work distilling their rye and selling/trading it to their neighbors were happy to answer this new demand for homemade spirits. Pennsylvania rye whiskey soon became the spirit of choice in taverns and public houses across the colonies. As the nation grew, so did the nation’s thirst. Business and industry around the distilling industry began to flourish. More production by breweries and distilleries meant more demand for grain production. Large quantities of nutrient-rich spent grains from these facilities were being fed to livestock. Train tracks were laid connecting rural communities to urban centers and ports to improve shipping of grain and distilled products. New employment demand increased for coopers, blacksmiths and metalsmiths who were required for wooden tub and barrel making. Engineers and industrial workers were needed for the many warehouses and distilleries. Communities grew around the industrial complexes that these distilleries created. There were hundreds of licensed distilleries in Pennsylvania in the late 19th century and thousands of farmer-distillers still producing whiskey for their neighbors. It was a booming time for Pennsylvania’s industrial and agricultural economy. What Sets the American Whiskey Convention Apart? The American Whiskey Convention is first and foremost an educational, grain-to-glass event. We encourage guests to interact and discuss all products and services with our vendors. Some displays show guests how much grain goes into a glass of whiskey, a bottle of whiskey, a barrel, etc. A local mill shows the stone-grinding of grain into flour with a large, motor-driven grain mill. Special guests include master distillers, archaeologists, museum curators, historians, experts and authors. We invite all guests to sit in on discussion forums and master classes. Every attending vendor’s representatives must be very well educated about their product so that any question asked can be answered. The American Whiskey Convention also offers extravagance to our guests. There are always raffles and silent auctions for high-end products. We boast luxurious amenities to pamper our guests. You can sit for a professional shoe shine or relax with a old-fashioned straight razor shave. Take a break with a limited edition whiskey while enjoying a massage. Admire displays of American-made motorcycles, men and women’s luxury gifts, clothing, leather goods, copper flasks, hand-made suits and much more! There is something for everyone!